Madeira wine is currently experiencing a renaissance. It is a wine that behaves like almost no other. Heat and air, the sworn enemies of most wines and winemakers, conspire to turn Madeira into one of the most enthralling of the world’s wines as well as the most resilient. Madeira wines from the nineteenth and even the eighteenth centuries still retain an ethereal, youthful gloss. Once the cork is removed, the wine comes to no harm, even if the bottle is left open and on ullage for months on end. If ever there was a wine to take to a desert island, this is it. Although Madeira was only discovered in the fifteenth century, the island and the wine trade have a long and involved history. After a short historical introduction Madeira: The Islands and their Wines rounds on the present: the physical character of the archipelago, the state of the vines and vineyards and the way in which the wines are made. A guide to the current producers (shippers) follows along with a detailed appraisal of their range of wines. There is also a chapter for collectors of older wines, many from shippers that no longer exist but whose names live on in bottles of wine that are still found in cellars all over the world. Wines dating as far back as the eighteenth century are featured in the book, along with quality appraisals. Madeira is without doubt one of the most difficult wines to describe but it is certainly the most uplifting. There is a short section on the language of tasting madeira as well as information on buying, keeping and serving the wines. The book concludes with a travel guide for anyone visiting the islands. 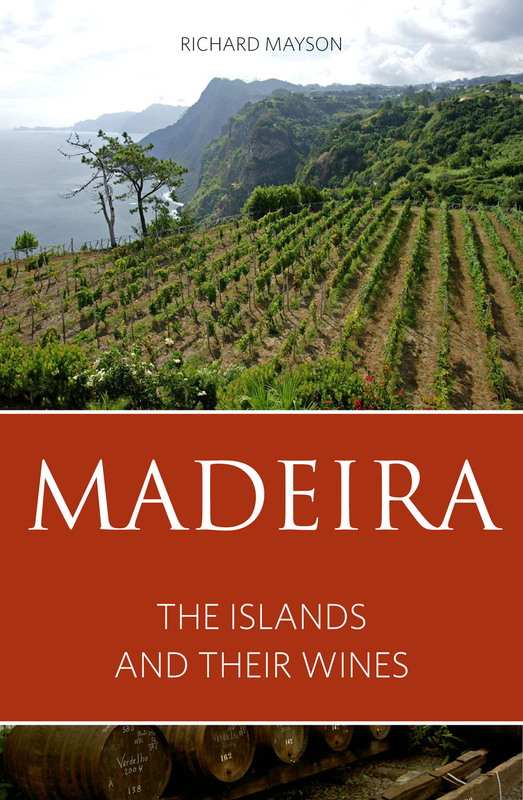 This unique book on the islands and their wines explains what it is that makes Madeira so special.